For optimal results, your tape's adhesion level should match the type of surface you are planning to mask. Consider the number of days needed to complete the project, as well as how long the tape may need to be in place before removal. 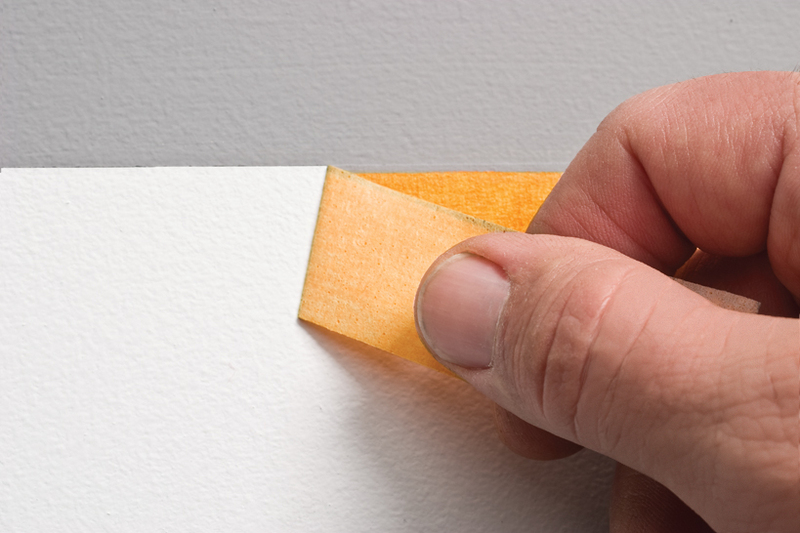 Environmental factors should be taken into account when choosing a masking tape for a project. Exterior conditions — such as the sun, rain, wind, humidity and high heat — can have a significant effect on how tape performs. When selecting a tape for outdoor paint jobs, choose one specifically designed to meet these challenging conditions. In the end, no matter how big (or small) the painting job may be, taking the time to mask properly helps ensure that you deliver a professional paint job and keep your clients happy!